There have been four adaptations of Richard Matheson’s classic I Am Legend: The Omega Man, The Last Man On Earth, I Am Omega and the Will Smith version of I Am Legend. Sadly, none resemble the novel by Matheson which they were based upon. Matheson did write a script based on his novel. He sold his script for I Am Legend to Hamner Films in the UK. It adhered very closed to the book. (Gauntlet Press published the script in a trade paperback in 2012.) Both US and UK censors line-edited the script demanding numerous changes. There was too much violence, some profanity (no “f bombs”) that had to be deleted. And, most significantly with only two humans left in the world the censors objected to the two living in sin. A priest had to marry them (a vampire priest???). Both Hamner Films and Matheson rejected the censorship. And, from there the story takes a sad turn. Hamner sold the rights to the film to Warner Brothers. Matheson was not involved (nor asked to be) in any of the four films adapted from his novel. No one wanted to adapt his script. Matheson was initially excited by the prospect of the Will Smith film. He was sent, as a courtesy, mockups of the creatures in the film and scenes of a deserted New York City. When he saw the film, however, Matheson was once again disappointed. It hardly resembled his novel. The vampires were gone, replaced by CGI monsters. The optimistic ending was totally different from that of the novel. To make matters worse the movie was a blockbuster but Matheson didn’t make a penny from the film. Friends called to congratulate him. “You must have made a fortune…” many of them told him. No, he responded. He had sold the rights to the film. The only money he made was from additional sales of his novel. There was the possibility of a sequel or prequel that would bring Matheson money (he would be paid for the use of his characters). But, that never came to pass. Matheson wasn’t one to dwell on life’s disappointments. But it’s a sad commentary that there remains an unproduced script Matheson wrote that would be a powerful film. When asked if he would change anything in the script his response was, “I would make it darker.” He had compromised to a slight extent with his treatment for Hamner Films. I published the script through Gauntlet Press as a trade paperback so, hopefully, some young director will see it in a bookstore or on Amazon.com and film it as Matheson desired. I had hoped this would occur prior to his death, but it wasn’t meant to be. Maybe, in the not-too-distant future someone like a young Spielberg will decide to adapt the novel using Matheson’s script. It would be truly awesome. 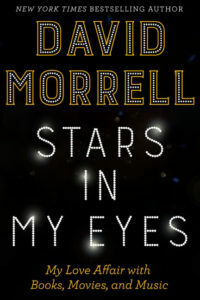 We have sent new tipsheets to David Morrel for his book The Stars in My Eyes. Tom Monteleone has written the afterword for the lettered edition. 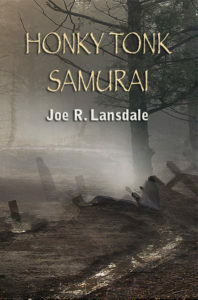 Joe Lansdale’s HONKY TONK SAMURAI has arrived. We’ve shipped the numbered edition. We are waiting for the slipcases and traycases as the book arrived sooner than we thought. We’re hoping to have both slipcases and traycases in two weeks. John Russo’s NIGHT OF THE LIVING DEAD is laid out and being proofed. We are sold out of the lettered edition (signed by George Romero) but have a few “PC” (Publisher’s Copies) copies for sale on our website. 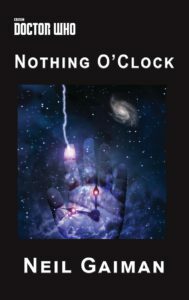 We expect to have all of our material for our collaboration with Borderlands Press for Neil Gaiman’s NOTHING O’CLOCK by the end of the month. Joe Hill is close to getting us his introduction and tipsheets have been signed. Layout is almost complete (Borderlands is laying this one out) so we will be contacting dealers shortly and expect both the lettered and deluxe numbered editions to be gobbled up. 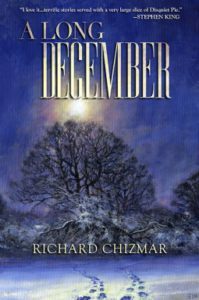 Richard Chizmar’s THE LONG DECEMBER, a paperback edition of his short story collection, is now at the printer and shipping is expected by the end of July. This affordable trade paperback (coming in at 520 pages) is of particular interest with Chizmar having co-authored Gwendy’s Button Box with Stephen King. Order from Gauntlet and you’ll get a signed copy. Recently we began sharing bonus material we’ve received for some of our past and forthcoming titles. 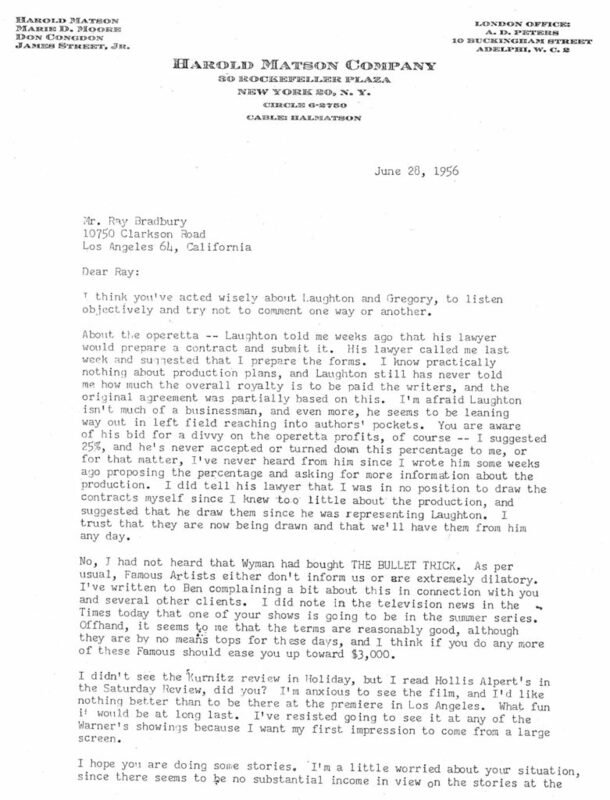 This week we have material from Ray Bradbury’s BULLET TRICK. BULLET TRICK is a signed limited edition of never-before published material. It contains five teleplays (original stories that were not based on previously written stories), written by Ray Bradbury, that appeared on TV from 1955 through 1963. 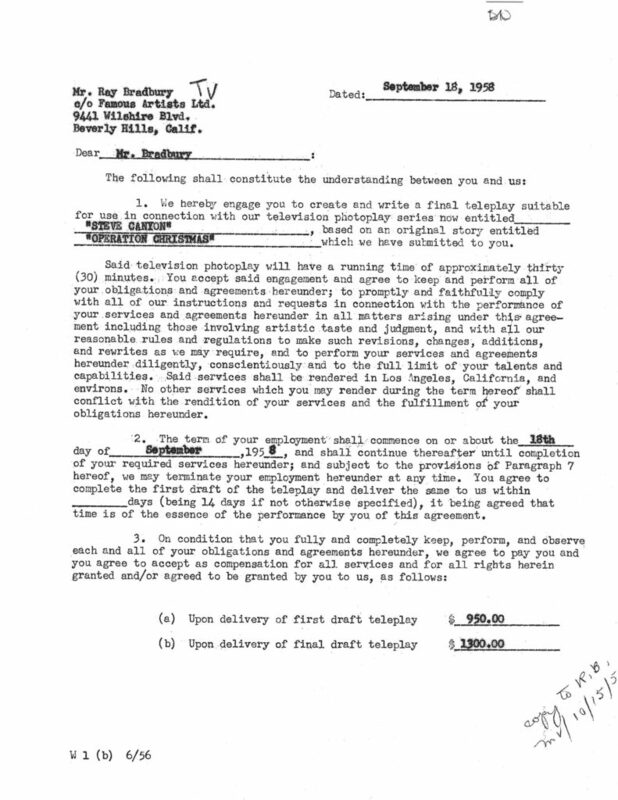 With the exception of the 1959 Steve Canyon production, the other four teleplays deal with fear and paranoia. We have been fortunate enough to have Donn Albright edit many of our Bradbury titles and he collected a great amount of bonus material. This and other Bradbury titles are still available (all signed limited editions). 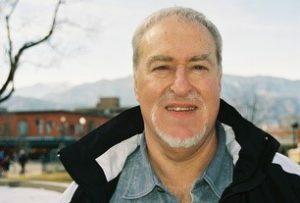 As many of your know Gauntlet publisher Barry Hoffman edited and published Gauntlet Magazine in the 1990s. Gauntlet Magazine dealt with censorship. Two copies have become collector’s editions. Issue Number #1 (with the first appearance of two Ray Bradbury stories) was selling for $100. And issue Number #2 (our Stephen King edition) was published in a trade paperback format. 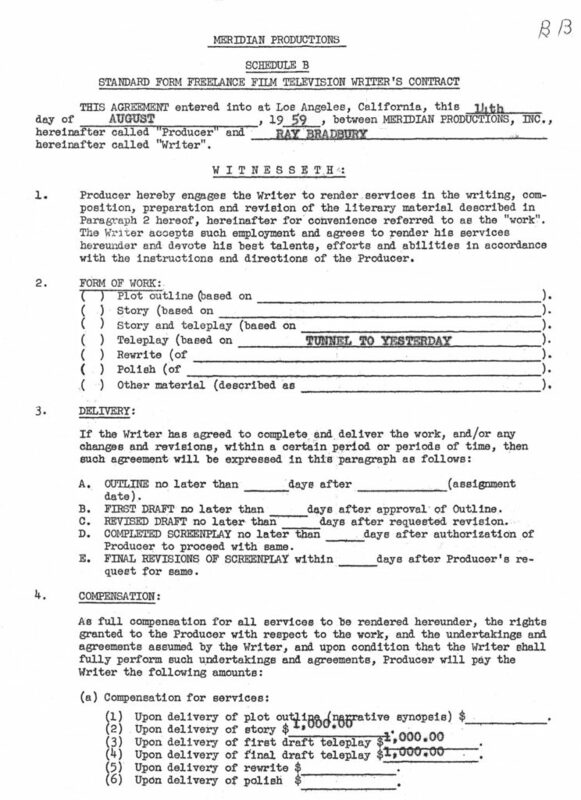 Check out the Table of Contents to see what was included, including King’s rewrite of an article dealing with movie censorship. This, too, was selling for $100. Both issues #1 and #2 are on sale for the next two weeks for $75 apiece. Sorry, no PayPal orders accepted for this special. STARS IN MY EYES by David Morrell. New tipsheets for the lettered edition are being sent to David Morrell (see above). The numbered edition of HONKY TONK SAMURAI has shipped. Slipcases and traycases should arrive shortly. 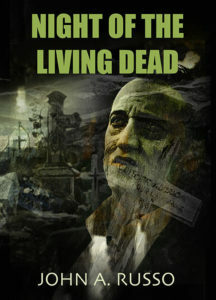 John Russo’s NIGHT OF THE LIVING DEAD is being proofed and will then go to the printer.